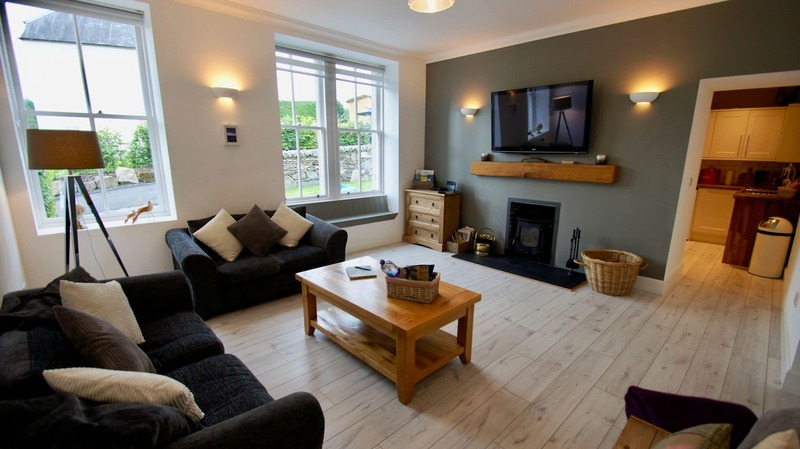 The Tighna is a beautifully furnished holiday home in the quiet Highland Perthshire village of Killin. 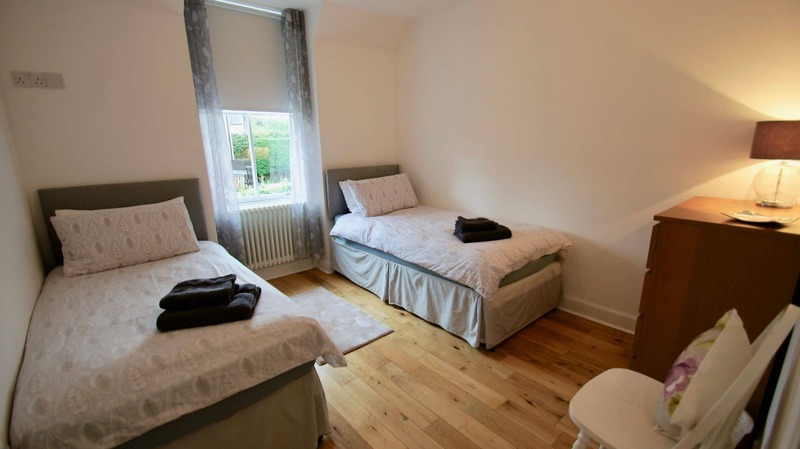 Its central location in the village means it is just a short walk from some great local restaurants and shops, including the tourist information centre and Outdoor centre where you can hire bikes and canoes. The village is known for it’s magnificent Falls of Dochart and is a great base for exploring the area, with opportunities for cycling, fishing, golf and hiking nearby. 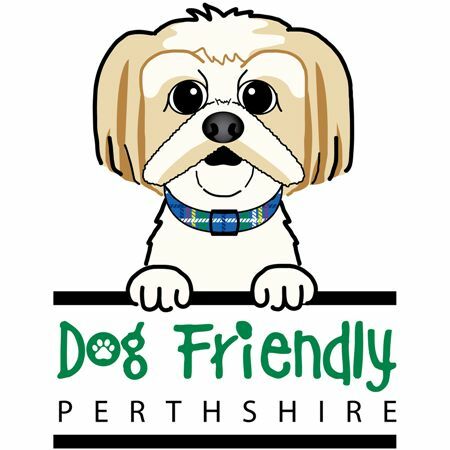 Nearby local attractions include castle ruins and the old watermill, as well as the spectacular scenery of Loch Tay and Ben Lawers. 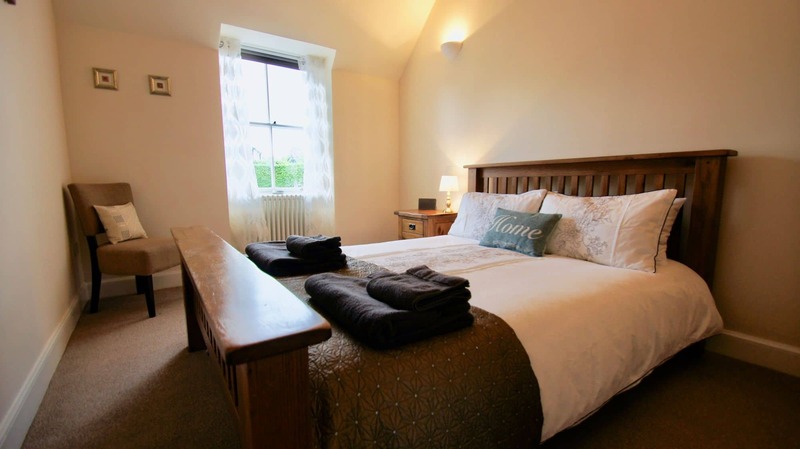 The Tighna sleeps 4 with one king and a twin bedroom plus a family bathroom upstairs. The bathroom has a walk-in shower. Downstairs there is a spacious lounge with log-burning stove, flat screen television with FreeSat and WiFi available. 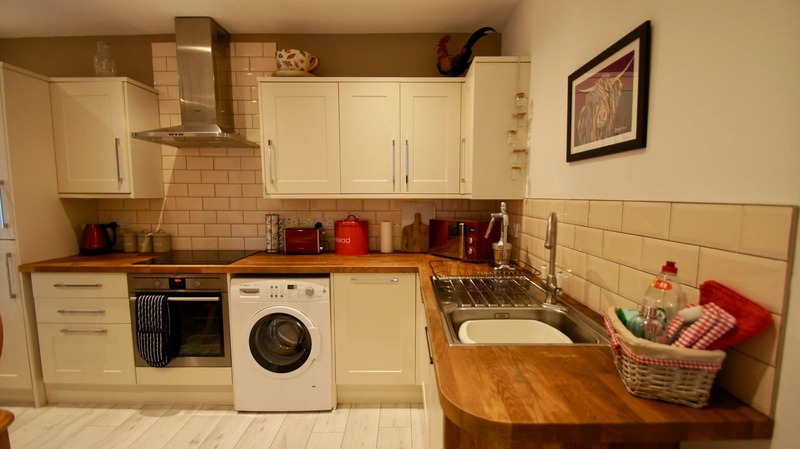 The kitchen is fully equipped for guests with oven, hob, microwave, kettle and toaster. The Tighna is also dog friendly. We welcome one dog and guests will find a bowl and dog refuse bags under the sink. We look forward to welcoming you to this fantastic part of Scotland. There is a steep drive off the main street. Parking is available directly outside the property. There is one downstairs toilet. Both bedrooms are upstairs. There is a walk-in shower upstairs. The entrance leads to a hallway with coat-hooks and a downstairs toilet with sink. The kitchen includes an oven and induction hob, fridge-freezer, toaster, kettle and microwave. Cutlery, plates and glasses are provided. There is a dining table in the kitchen seating 4. The lounge features a log-burning stove with a welcome basket of logs provided. There is a flat-screen television above the fire with FreeView available. The WiFi modem can also be found in this room. There is sofa seating and a coffee table. Upstairs there is a king size room with wardrobe storage. There is also a twin room with storage drawers. The family bathroom is upstairs with a walk-in shower, sink and toilet. Outside is a small garden area with bench seating and space for parking one car. 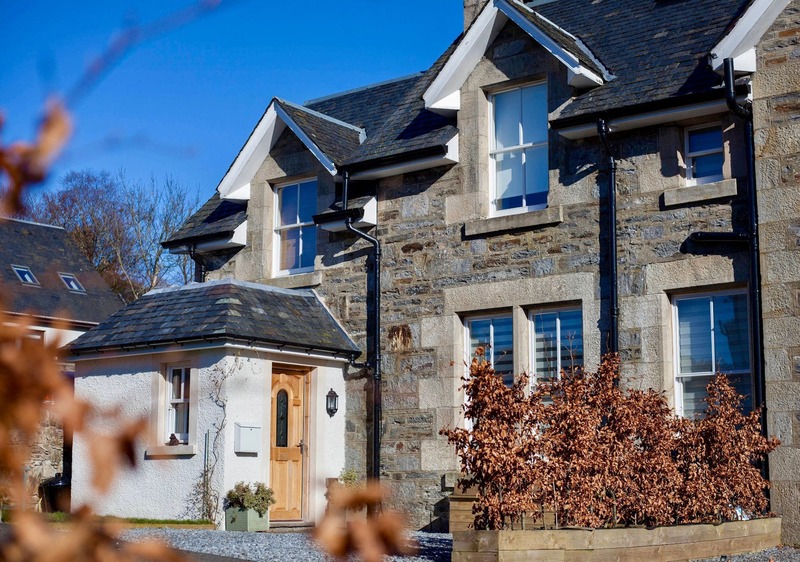 The Tighna is located in the centre of the Highland Perthshire village of Killin with a number of attractions within walking distance or a short drive. Below are some of the top sights and attractions.